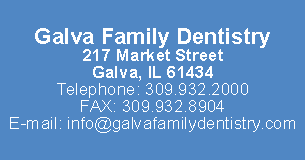 We are one of the few general dental practices in Illinois offering intravenous (IV) sedation. 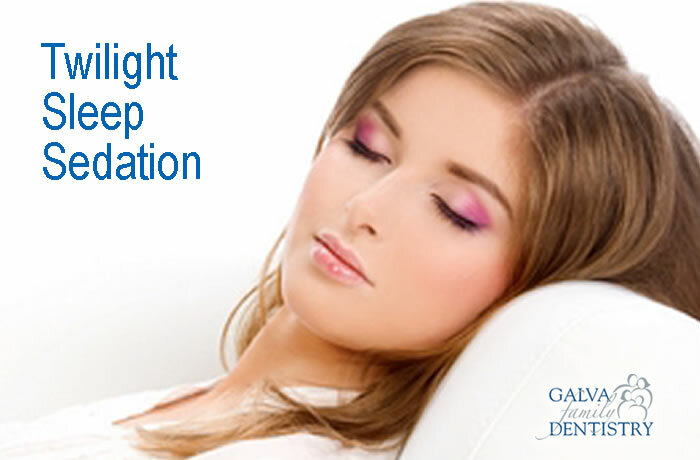 IV sedation or “twilight sleep” helps you to be comfortable and calm while undergoing dental procedures. IV sedation is ideal for dental surgery (extractions, dental implants, etc.) or for longer treatments. Most patients sleep through their appointment and have no memory of the dental treatment! In addition, IV sedation allows quality treatment of disabled patients or patients with neurological disorders (Parkinson’s Disease, Cerebral Palsy, etc.). We also offer oral sedation for patients with high anxiety. Anti-anxiety drugs induce a state of calm and relaxation. Dental treatment is able to be completed more efficiently, allowing for multiple treatments to be completed in the same visit. We often combine oral and IV sedation to provide the most relaxing experience possible for fearful patients. 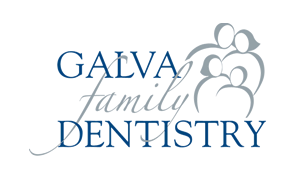 We serve patients with a wide range of needs including those with dental phobia, anxiety, fear of shots, severe gag reflexes, and complicated medical histories. In addition, we provide treatment to patients who seek sedation for the purpose of relaxation or convenience. Any stressful, lengthy appointment can become a pleasant, comfortable experience with sedation dentistry. Contact us today for a consultation appointment!